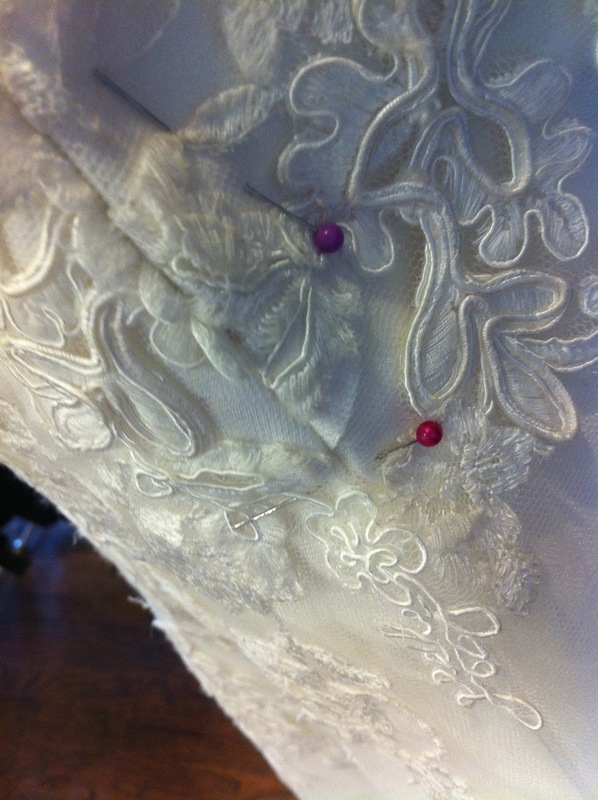 One of the foremost parts of our business is alterations. Recently we have been altering a wedding dress. 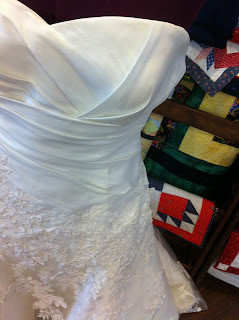 First we take pictures of every detail needing altered so we can have a reference to continually go back to. This is one of the most important things I've learned in performing alterations. Please feel free to email me for more tips on the best process for altering clothing. 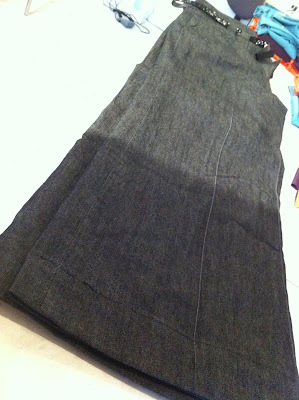 We do hemming for all styles of pants. We can replace zippers in coats, vests, dresses, cushions and more. 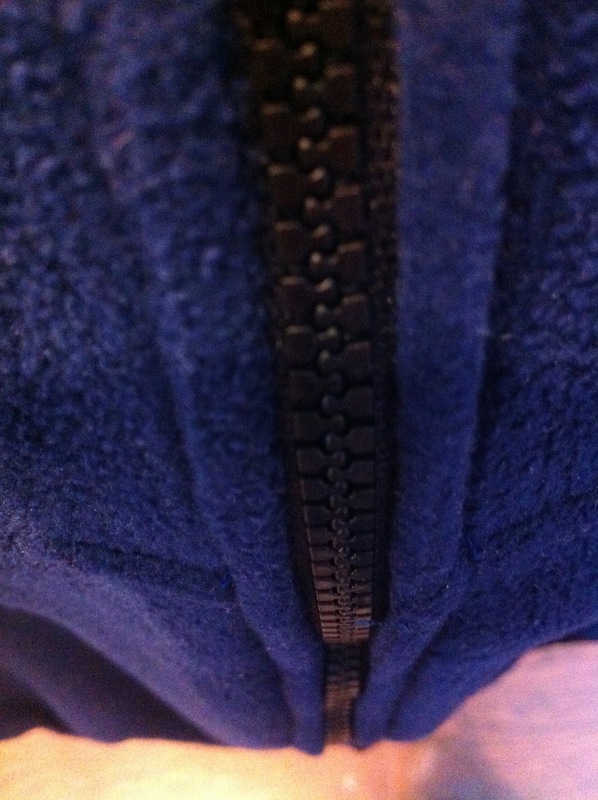 Replacing zippers is very enjoyable for me.